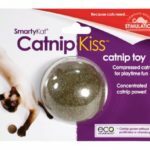 A delicious catnip treat that your pet will crave. 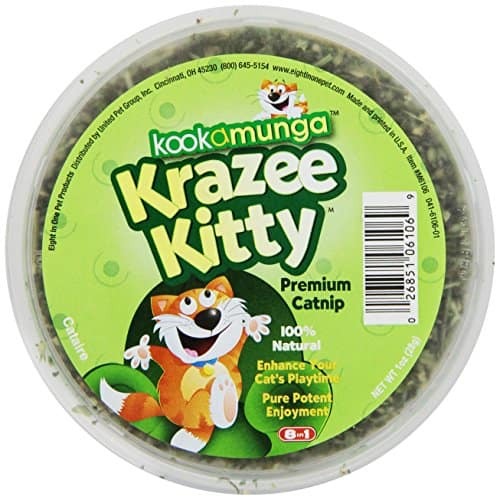 Kookamunga, 1 oz., catnip is all natural. 100-percent pure made with only choice leaves, and tops from catnip herbs are used. No toxic components, or added chemicals are used in this formula. 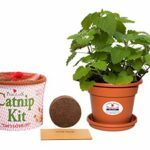 Cat’s are attracted to this cat nip, and can be used as a tool to keep your cat active, and in shape. Helps promote healthy nails, and paws. 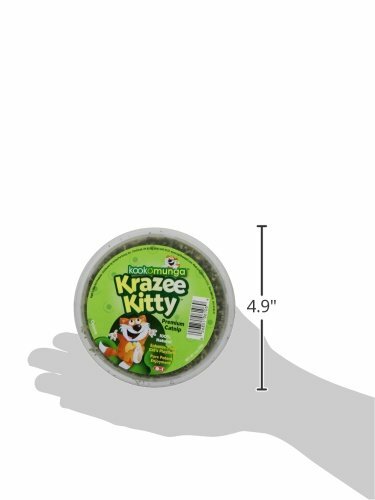 Great for any cat, of any age.